The MP5 & MP5K Ambi Trigger Groups we offer are made with both German & US parts. We offer 2 position, 3 position, and 4 position groups. 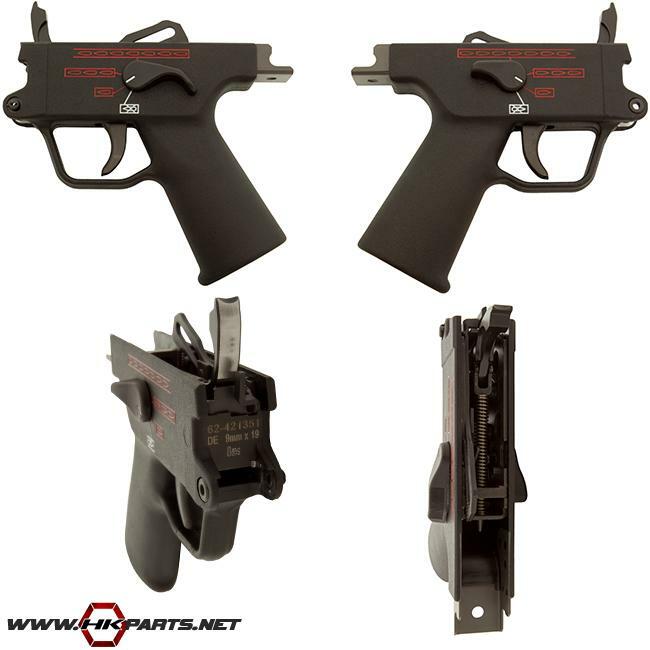 These are lower cost alternatives to the spendy & hard to find all German HK FBI or 0,1 ambidextrous trigger groups, so be sure to check them out!